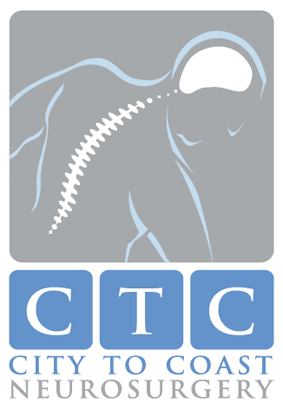 "Treat the disease, not just the symptoms"
The Back Pain Centre is a centre of clinical excellence specialising in back and neck pain rehabilitation. 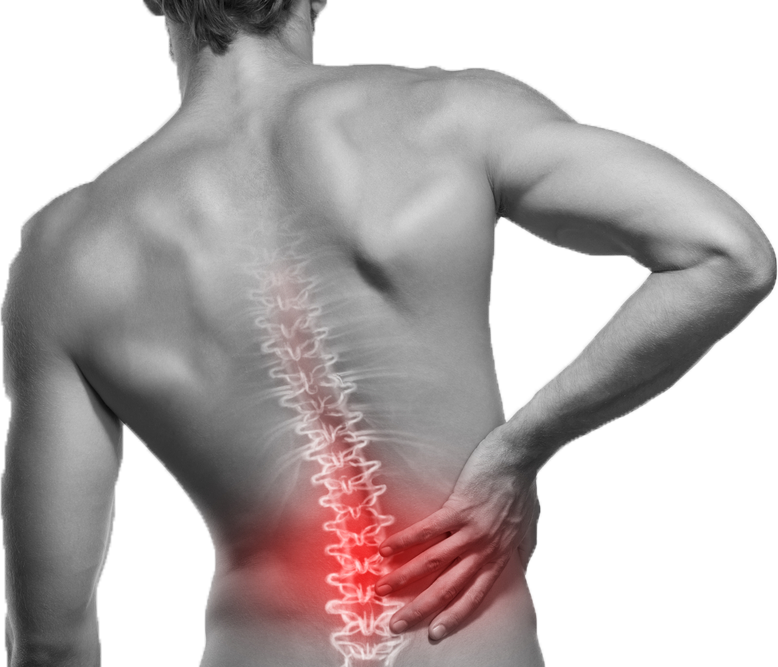 Successful and definitive elimination of spine region pain requires a comprehensive service offering medical, surgical, radiological and interventional assessment built on a foundational principle of treating root causation and the disease of Movement Dysfunction that causes the symptoms of Back Pain. 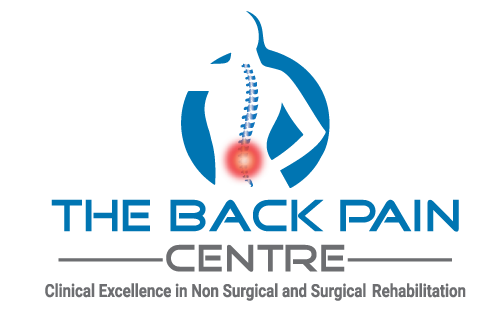 The Back Pain Centre is the only clinically directed service in Australia that delivers the Functional Movement Training Centre’s distinctive and unique NeuroHAB Movement Therapy program developed by the team lead by Dr David Johnson Brain and Spinal Neurosurgeon, Olympic Weightlifting Coach and Functional Movement Therapist. The Functional Movement Training Centre offers a distinctly unique Motor Pattern and Movement Deficiency restoration system through Central Nervous System Rehabilitation – NeuroHAB®. The primary focus of the program is to definitively improve low back pain symptoms by arresting the root cause of back pain. Focusing on symptoms alone with the multitude of existing common approaches such as pain medication, massage deep tissue release, core strengthening, acupuncture, exercise and even surgery may arrest problems temporarily but logically without reversal of the underlying cause, back pain symptoms will inevitably return. Dr Johnson and the City To Coast Neurosurgery team prides itself on providing a comprehensive boutique neurosurgery service with a difference. Our focus is to personalize your care in a professional and compassionate manner. We expect to get to know you and your family and of course, your neurosurgical problems inside out and we want you to feel comfortable talking to any of our staff. Dr David Johnson and our whole team prioritize clinical communication and personally staying in touch with your progress particularly after surgery. Dr Johnson is always contactable and will personally reply to your queries in a timely manner. We understand that neurosurgery is a huge ordeal for you and your family. We feel privileged that you have entrusted us with your health. Please know that our team will do the utmost to assist you back to good health.